Wildcats’ goalie Evan Cowley will be representing the United States this week, playing for the National Under-18 Team at the Five Nations Tournament in Jonkoping, Sweden. 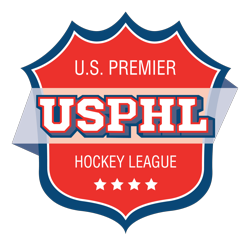 Cowley is the lone player on the team not from the United States National Team Development Program, whose 17U and 18U teams play a USHL schedule. He is the first Wildcats’ player ever to appear in the Five Nations and one of two goalies on the roster. Cowley will still attend the NAHL Top Prospects Tournament in Troy, Michigan from February 18-20 as a part of the NAHL 18U Selects team. The Americans won the U18 Five Nations four years in a row before their winning streak was snapped in a third-place finish last season. 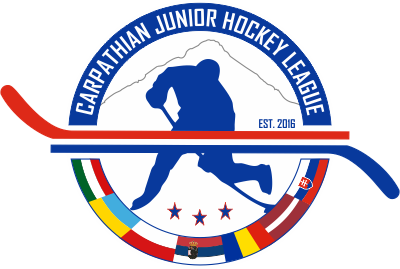 The Tournament features teams representing Finland, Sweden, Czech Republic, and Russia in addition to the United States. Several future NHL players have played in the U17 and U18 Tournament including Kyle Palmieri, Patrick Kane, Phil Kessel, Matt Greene, and Jack Johnson just for the USA alone. The Tournament takes place this week, February 6-10. You can follow the results on Twitter @USAHockeyScores with a hashtag of #5nationsU18. Cowley, 17, has also had quite the season thus far. The native of Evergreen, CO, has appeared in 35 of the Wildcats 43 games to date. He has a 14-18-3 record with a 3.16 goals against average and a 89.1% save percentage. Earlier this season, the 6’4/185 lbs. goaltender played in the CCM/USA Hockey All-American Prospects Game, where he made 15 saves on 17 shots in a 5-2 win for his team.